In Italy, brides are not allowed to wear anything gold on their wedding day until their new husband placed her ring on her finger as it was against an ancient tradition and was believed to ruin the marriage. 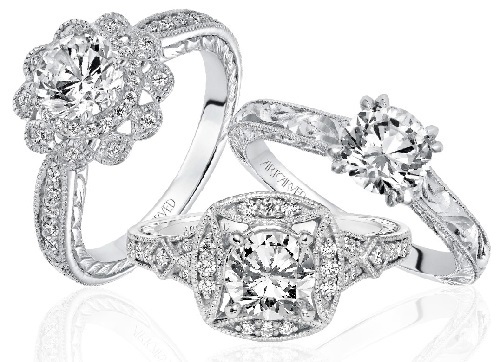 The tradition of the bride getting a diamond ring was born when it was thought that diamonds were the tears of the Gods and that these tears reflected the flames of everlasting love, therefore a diamond would help to ensure that a marriage would last forever. Why are wedding bands round? 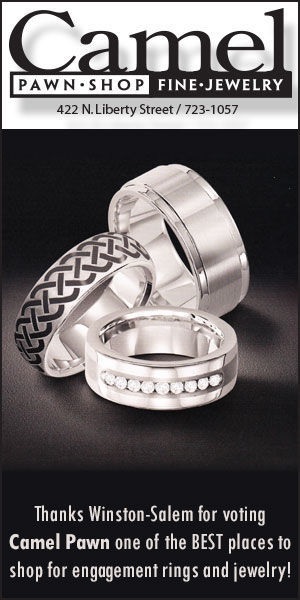 Traditional wedding bands are round to symbolize the never ending love of a man and a woman in marriage. Some of the first recorded wedding bands were from ancient tribal customs where brides used grass, flowers, and other items to decorate their ankles and wrists. This tradition dates back to around 2700 BC in ancient Egypt. 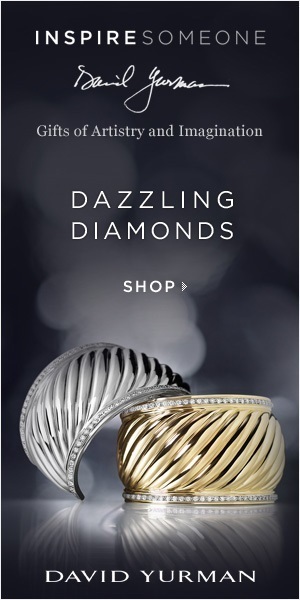 You can thank the ancient Romans and Egyptians for your bands being silver and gold, as they loved and valued all precious metals and stones, thus creating the wedding band tradition as we know it today. 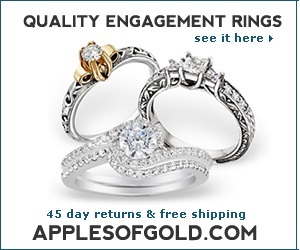 Why are wedding rings worn on the left hand’s third finger? Because most ancient people believed that there was a vein that ran from this finger straight to a person’s heart and that was where a wedding band should be placed. Pope Nicholas I was the one who decided that engagement rings were required by those who wanted to marry. In early Rome, if a man or woman broke their promise to marry, they were excommunicated and then banished from their lives to a nunnery or monastery. Some cultures adopted the wedding bands when women were still thought of as “property” and the wedding band was a sign to others that she was taken to all others. It was believed that if a groom dropped his bride’s ring during the ceremony, the marriage was doomed to fail. So, now you know ten popular myths and ancient traditions that helped to make the wedding band the symbol that it is today. There are many different wedding band traditions and myths out there, but these are the ten most popular that are still practiced and spoken about around the world. Now that you are out shopping for wedding items and announcing to the world that you are getting married, there is no doubt that you will hear a few more. But, when you walk down the aisle on your wedding day, you will know why you are wearing a diamond, where the wedding band tradition started, and be praying that your husband-to-be does not drop your ring!